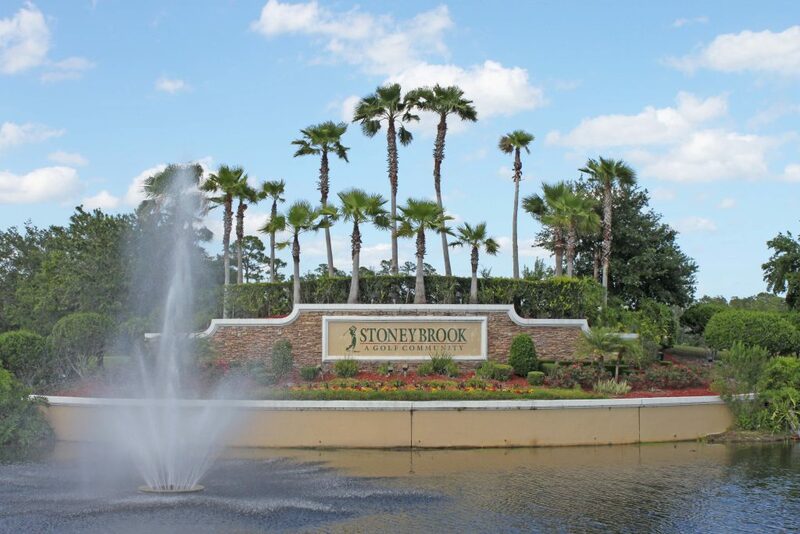 The prestigious 24 hour security guarded golf community of Stoneybrook in east Orlando is the perfect place to call home. Come visit its state-of-the-art clubhouse with fitness center, resort-style pools, playground, ball fields, tennis & basketball courts, walking trails, lush nature, and golf vistas. Stoneybrook is just minutes from Avalon Park Town Center and Waterford Lakes Shopping Village, and zoned for A-rated local schools. Ready to start your home search in Stoneybrook? Contact our team today! Find Stoneybrook homes for sale below. Contact our team to get started in your home buying search in the Stoneybrook area!